The worse corn looks now, the more it needs nitrogen fertilizer to boost yields, says a University of Missouri plant scientist. Saturated cornfields across northern Missouri show pale green or yellow leaves, especially in low-lying areas. But they green up quickly when farmers apply nitrogen, says extension nutrient management specialist Peter Scharf. Scharf’s research shows that Missouri springs are becoming wetter, making the case for spring application of nitrogen. “The size of the wet area in the central U.S. has doubled since 1980,” he says. The wet spring in 2013 covered a larger area than any recorded since 1900. Rainfall in the past 30 days echoes this trend, especially in northwestern and northeastern Missouri. 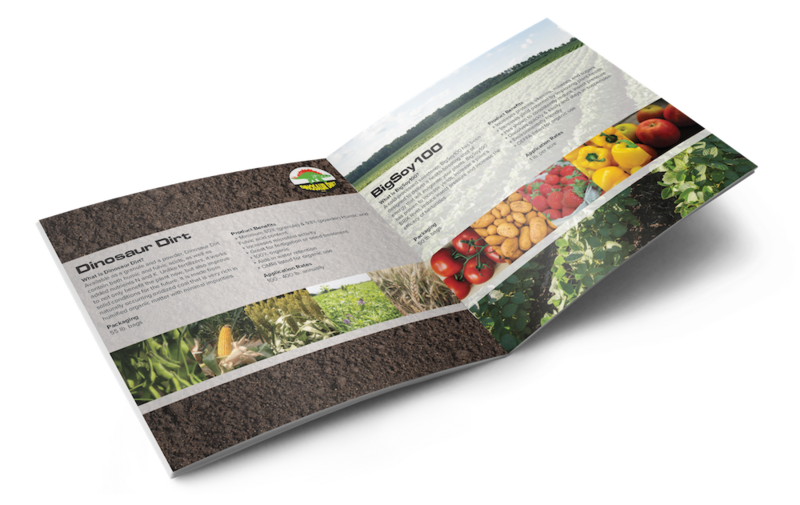 Scharf’s rules of thumb: nitrogen loss occurs when 12 or more inches of rain fall on poorly drained soils during May and June, or 16 or more inches fall on well-drained soils from April through June. Northwestern Missouri hit this mark in early June, according to the Midwestern Regional Climate Center. Other areas are not far behind. 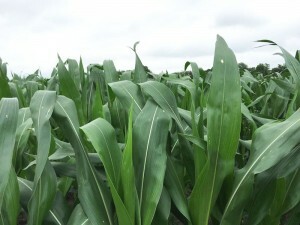 “As of mid-June, more than half of the state is in the danger zone for N loss on poorly drained soils where much of our corn is grown,” Scharf says. May 2015 goes down as the 13th wettest on record in Missouri history, says MU Extension climatologist Pat Guinan. He predicts above normal precipitation through August. Aerial photos of cornfields show losses the best. It is hard to see trouble spots from the edges of a field. Scharf recommends hiring a pilot to scout fields. Most airports, even small ones, have pilots for hire at reasonable rates to fly farmers, and you can take your camera, Scharf said. Some pilots also offer photos. Once you find trouble spots, decide if it pays to apply nitrogen to those areas, Scharf says. Large areas merit it; small ones may not. Apply only where needed. Not all forms of nitrogen are created equal. Anhydrous ammonia fares better than other forms applied before planting in wet years. “But neither anhydrous nor Environmentally Safe Nitrogen (ESN) are bulletproof in a wet year,” Scharf says. ESN resists loss when applied early, but releases too slowly to do well on corn over a foot tall. Yields increased when nitrogen was applied in spring trials at Bradford Research Center, Columbia. Plots in Scharf’s test produced 254 bushels more per acre over eight years than the best preplant when nitrogen was applied to knee-high corn. And they did it with 164 pounds less nitrogen. That includes the 2012 drought and 2011, when hail destroyed the crop. 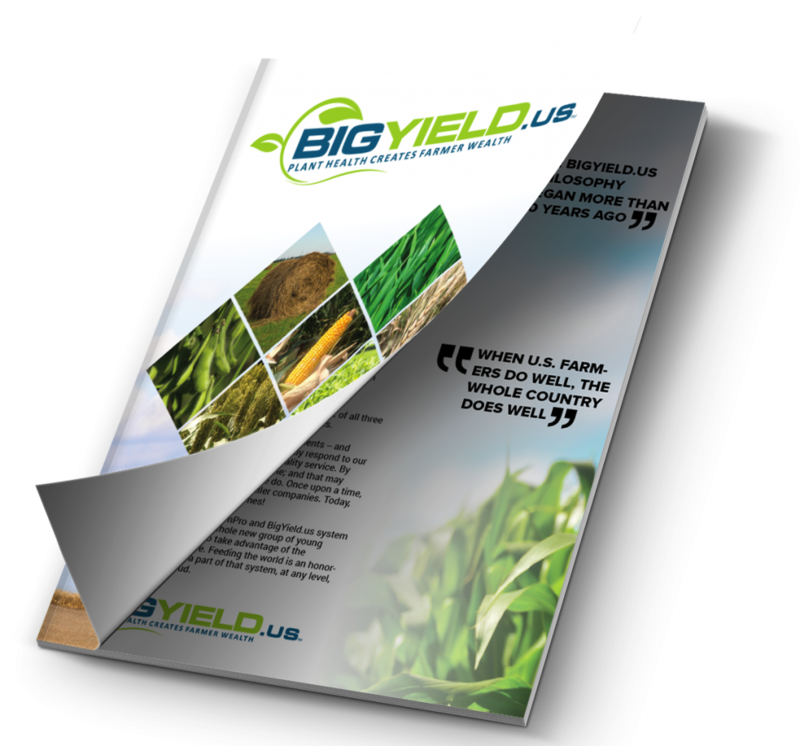 “Proper application translates into more yield and less money,” he says. There are now computer models to calculate nitrogen loss and need for rescue nitrogen. Scharf’s newly released NVisionAg program (http://nvisionag.com) uses aerial photos of cornfields to predict how much yield will be lost due to N deficiency, and how much nitrogen to apply to fix it. A variable-rate map is produced, because nitrogen loss is usually patchy. “No need to replace it where it wasn’t lost,” he says. When fields dry, Scharf advises farmers to plant remaining crops first. Nitrogen can be applied after crops are planted, but farmers should have a plan in place for application.